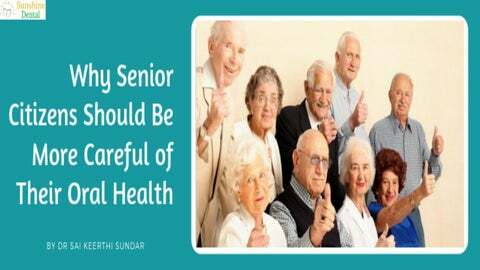 Good oral health is important for everyone regardless of age, but senior citizens are more vulnerable to dental problems because of their advanced age. Knowing certain factors regarding oral health issues in elder people can help them get a better understanding of how to identify, address and avoid those problems. Poorly cleaned teeth and sugary foods. Physical deterioration in old age does not mean we reign ourselves to it. We can fight old age by taking control of our physiology. You can take an active part in your oral health by proper mouth hygiene and being alert for signs and symptoms of oral distress. 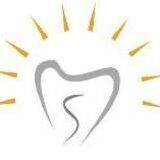 Twice yearly visits to your dentist will help you maintain a glowing smile.